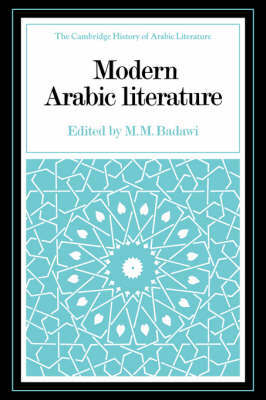 This volume of the Cambridge History of Arabic Literature provides an authoritative, comprehensive critical survey of creative writing in Arabic from the mid-nineteenth century to the present day. With the spread of secular education, printing and journalism, a new reading public emerged. 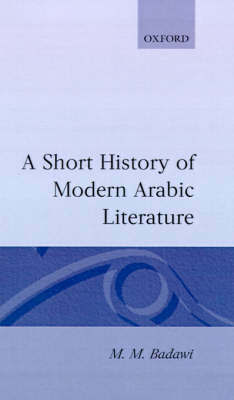 Against the background of the disintegration of the Ottoman Empire, the rise of nationalism, and the conflict between Islam and increasing Westernization, the traditional conception of literature as a display of verbal skill was replaced by the view that literature should reflect and indeed change social and political reality. A significant translation movement resulted in the borrowing of Western ideas and literary forms: the novel, the short story and drama. 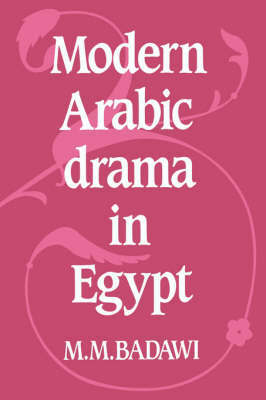 This book examines the attempts made by Arab men and women to adapt the new imported forms as well as the indigenous literary tradition to meet the requirements of the modern world. Quoted material is given in English translation, and there is an extensive bibliography. 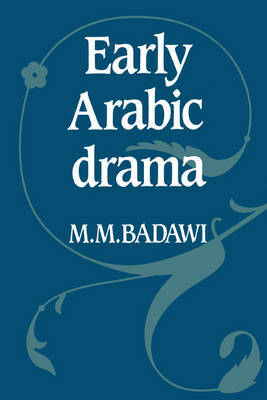 Buy Modern Arabic Literature by M. M. Badawi from Australia's Online Independent Bookstore, Boomerang Books.